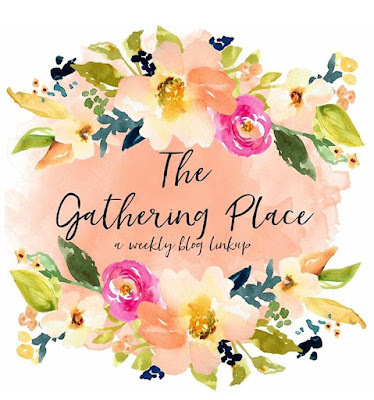 Welcome to The Gathering Place! Join us here each week to share what we’ve all been working on recently! We would love for you to link up your projects, DIY’s, home décor, and recipes. The party starts on Thursdays and runs until the next Wednesday. We hope you will gather with us each week and link your projects to inspire and visit other linked projects to be inspired! Here are your hosts for the party, please stop by and say hello on our blogs or social media! 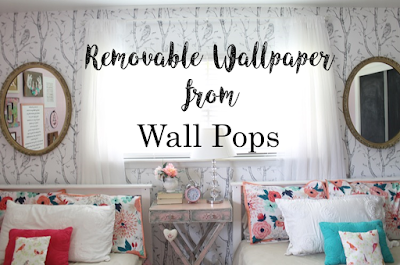 I recently added a removable peel and stick wallpaper from Wall Pops in my daughter's shared bedroom. To see the whole post click HERE. Since this is our first edition of "The Gathering Place", why not feature one of my hosts for this week?! 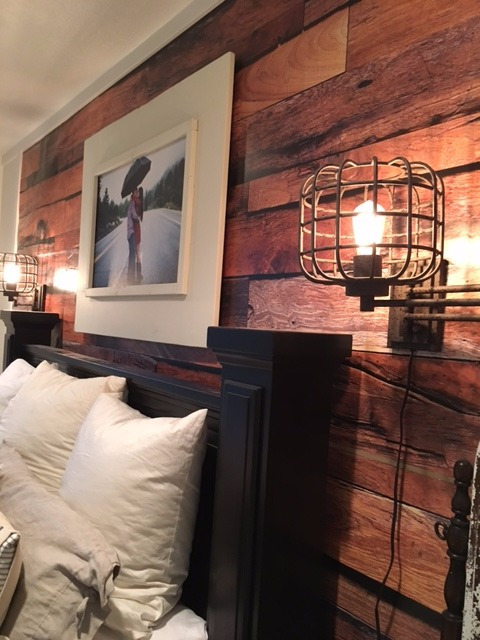 My friend Heather recently completed her master bedroom makeover that you don't want to miss! It's absolutely beautiful and so cozy! Click HERE to see her post. You can link up to three family friendly posts, DIYs, Home Decor, Crafts, Recipes, etc. All links must be your own work, no other link parties, or ads. Make sure you link to your post and not your homepage. Please visit and comment on at least two other links. Please follow each host on at least one social media. If you are pinning a project, please click on the link and pin from the original source. Linking gives us permission to share a credited photo on our blogs, social media accounts, and roundups. 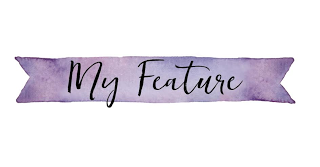 If you were featured this week, please grab our button below to share on your blog. And now on to the party! Thanks for joining us!